How long does it take to build a yurt for people who never built yurt before? Please check out this video. 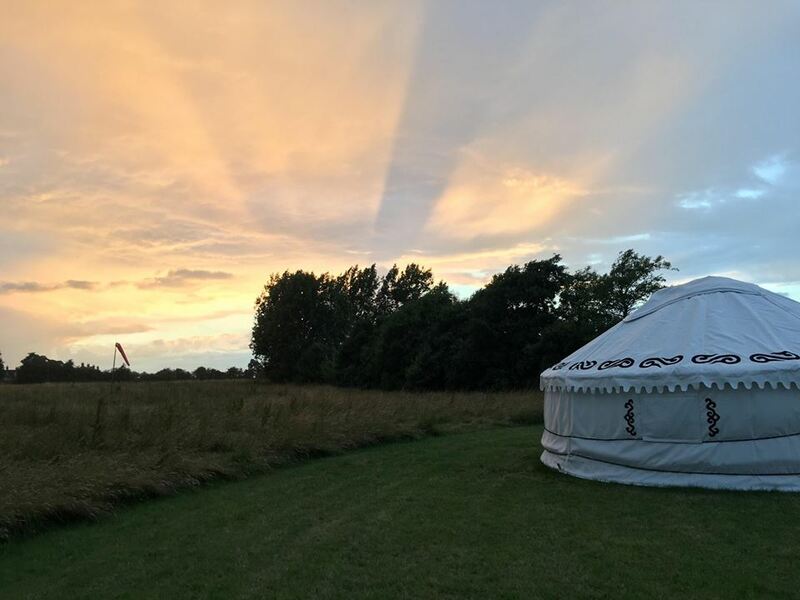 It shows a four hours fun building experience… Big thanks to Yurt Yoga Suffolk, who recorded this lovely experience for us to enjoy. We are excited to announce the arrival of our first beautiful yurt. A relaxation class will be announced soon. Meanwhile, we hope you enjoy this one minute film about constructing it. Thank you goes to Billy Béla Schulcz Marcos and Graham for a fun-packed four hours! Can’t wait to see you all here soon.